I know I say this in almost every post lately, but man, shooting this year’s seniors and juniors is making me feel old. You see, my little sister and Rebecca grew up together and have been friends since I can remember. 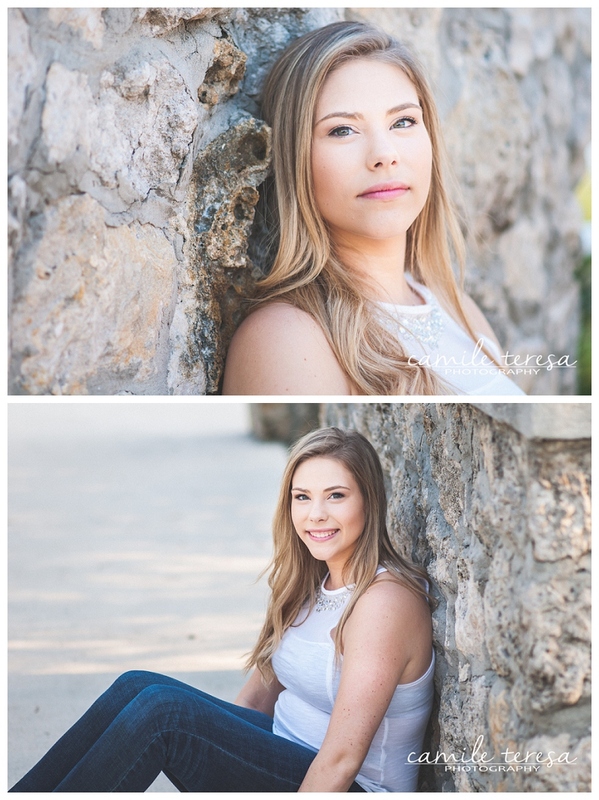 Getting to do Rebecca’s senior pictures was so amazing! 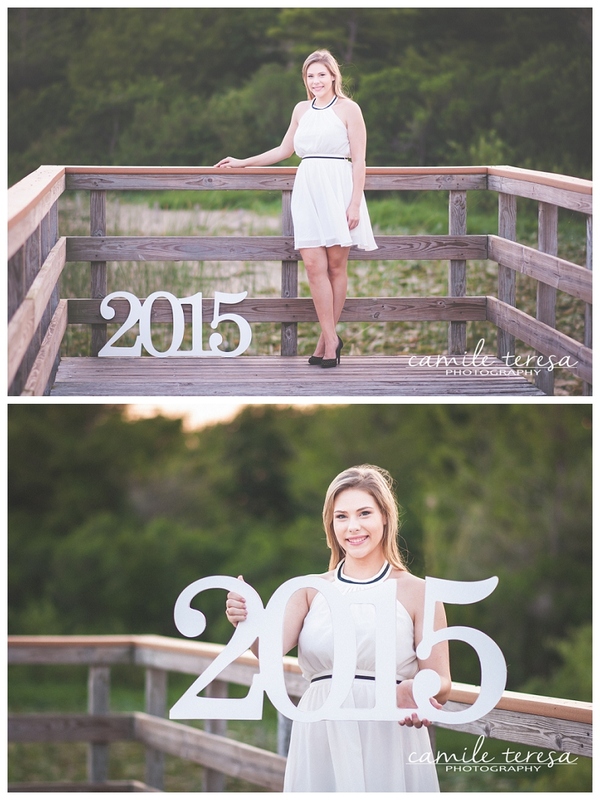 I can’t believe that this young woman will be graduating so soon! 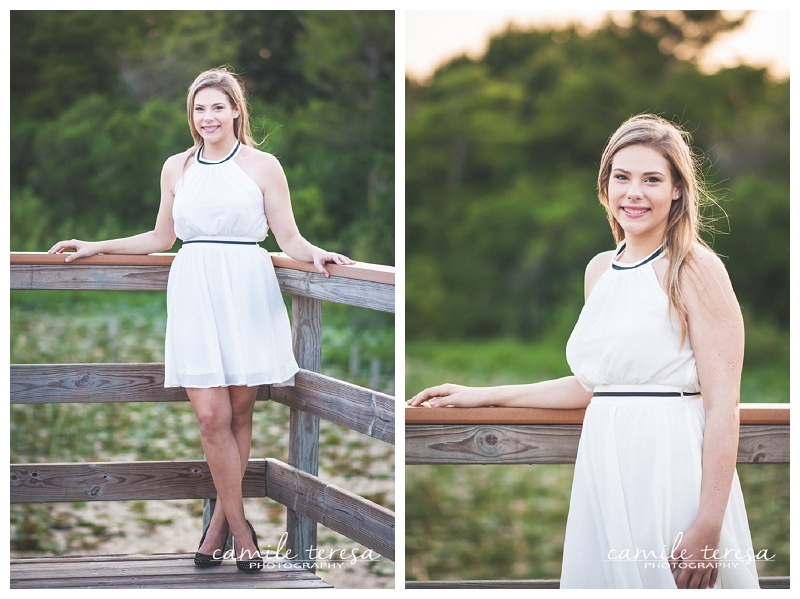 For Rebecca’s session, I knew I wanted something classic and timeless. Rebecca is vibrant, fun, and a little vintage. Luckily I was able to find this amazing park to shoot in that had lots of different areas for us to play in. The light was beautiful, and Rebecca rocked it. Seriously. After nearly every frame I was grinning with how awesome the light was, and how comfortable Rebecca was in front of the camera. 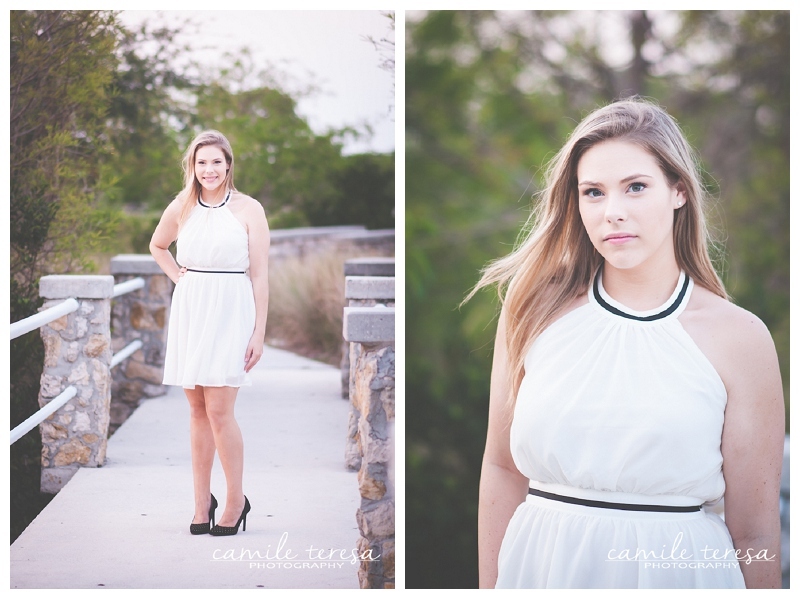 I’ve said it once and I will say it again, I absolutely adore shooting seniors! 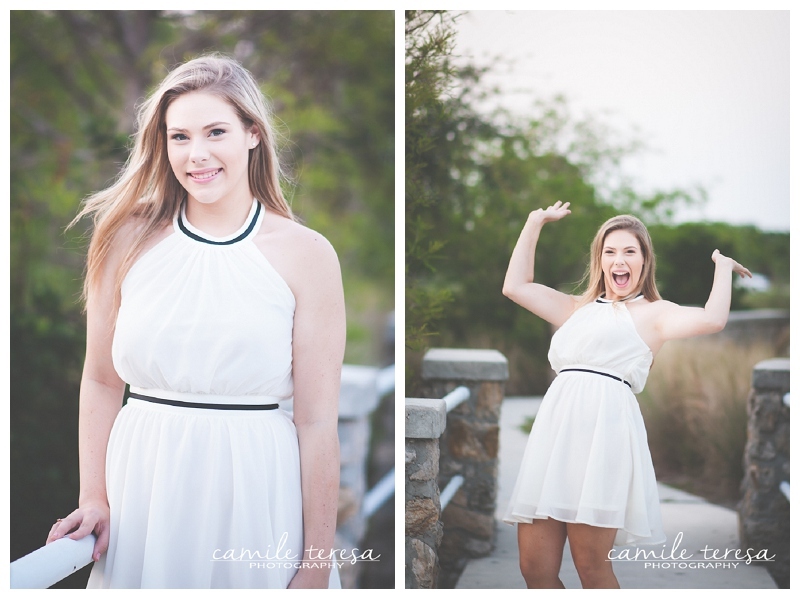 Rebecca, it was so awesome to work with you for your senior portraits! I know God has many wonderful things in store for you as you enter into the next stage of your life! Are you in the class of 2014 or 2015? 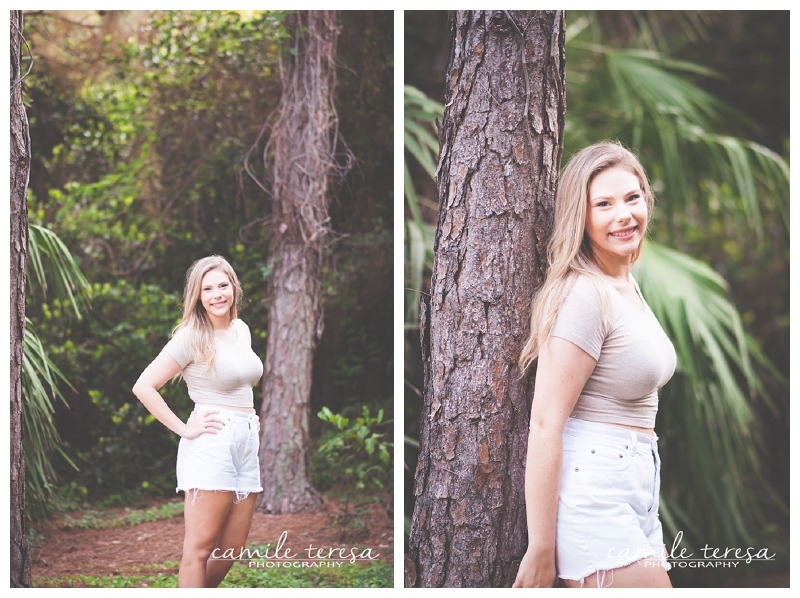 Seniors are my absolute favorite and I would love to grab a frappuccino or a cup of ice cream and plan your senior session with you today! Contact me to find out more!